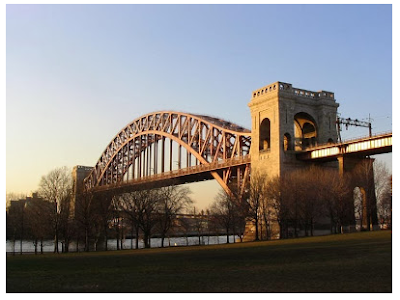 Astoria Park - Sitting on the edge of the East River, resting between the Triborough Bridge and Hell Gate Bridge, the park offers shoreline sights that are a sketcher's delight. 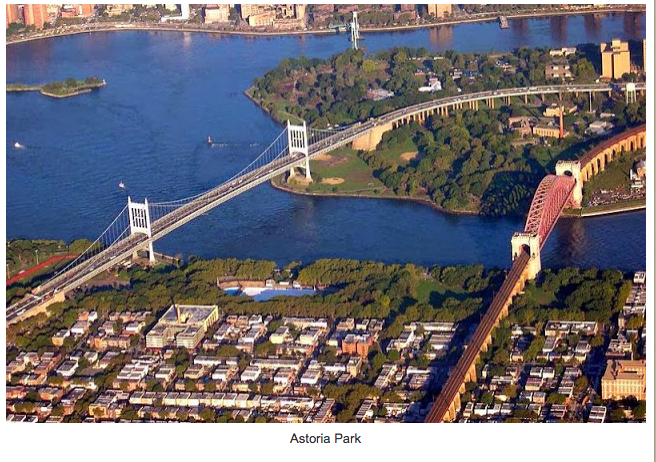 Astoria Park, on the west shore of Queens, extends from south of the Triborough Bridge to north of the Hell Gate Bridge. With a panoramic view of the skyscrapers of midtown Manhattan in the south to the Hell Gate channel in the north, the scenery presents the diverse landscape of New York City. 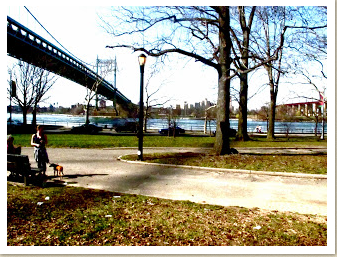 The Park is located at 19th Street between Astoria Park South and Ditmars Blvd, in Queens. To get there - take the N Train towards Astoria - Ditmars Blvd. It's the second to last stop the Astoria Blvd Station. It's located directly next to the car entrance to the Triborough Bridge. To get to Astoria Park from the subway walk along Hoyt Avenue, heading towards the Triborough Bridge and the harbor. It's a flat 8 block walk. We'll meet at Hoyt Avenue and 19th Street, which has a great view of the bridge and is the South West Corner of the Park. Sketching starts at 10 AM. Running late? Come anyway, we'll be there. 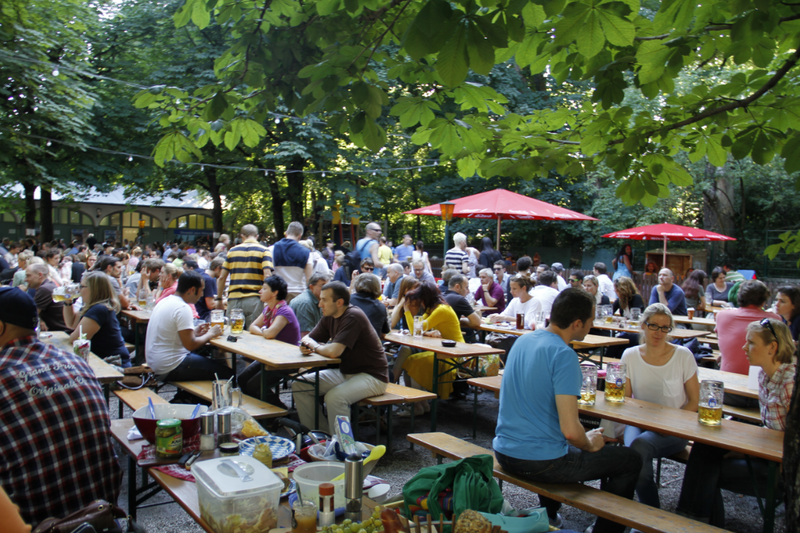 Show and Tell: 3:00 PM off to the Bohemian Hall & Beer Garden, Astoria’s classical Hofbrau at 2919 24th Ave, (which is on the way to the subway). We’ll share drawings, tell stories and maybe share a pilsner if you like.